4. 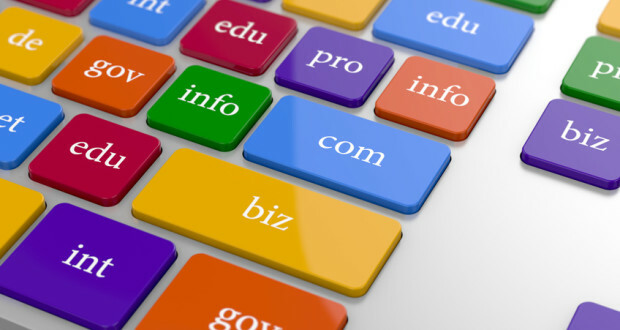 Research possibilities – use the facilities provided by domain registers to try various combinations and wording as some may be very expensive where others are only a couple of dollars per year. When deciding on your name, you normally pay up front for the first two years again, dependent on how much the name costs. If you found this article interesting and would like further advice on creating your own money-making website, visit Progress for Success and get your FREE report.